discover, create, and learn about science. ages, plus fun-filled evening events for adults. 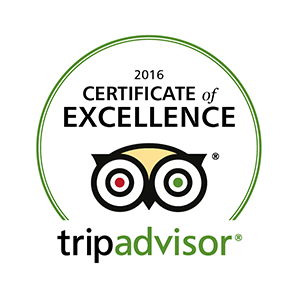 a positive impact on a visitor’s experience. of wonder and fostering lifelong learning. purchase is an investment in WonderLab. weddings, annual meetings, receptions and more. 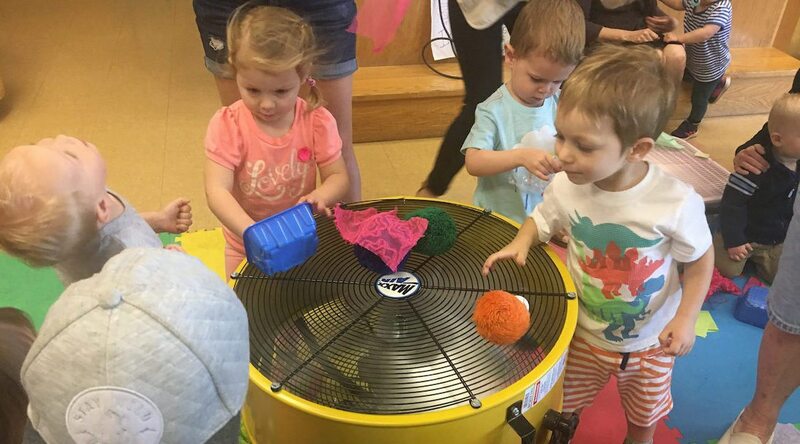 activities for toddlers under age 3. 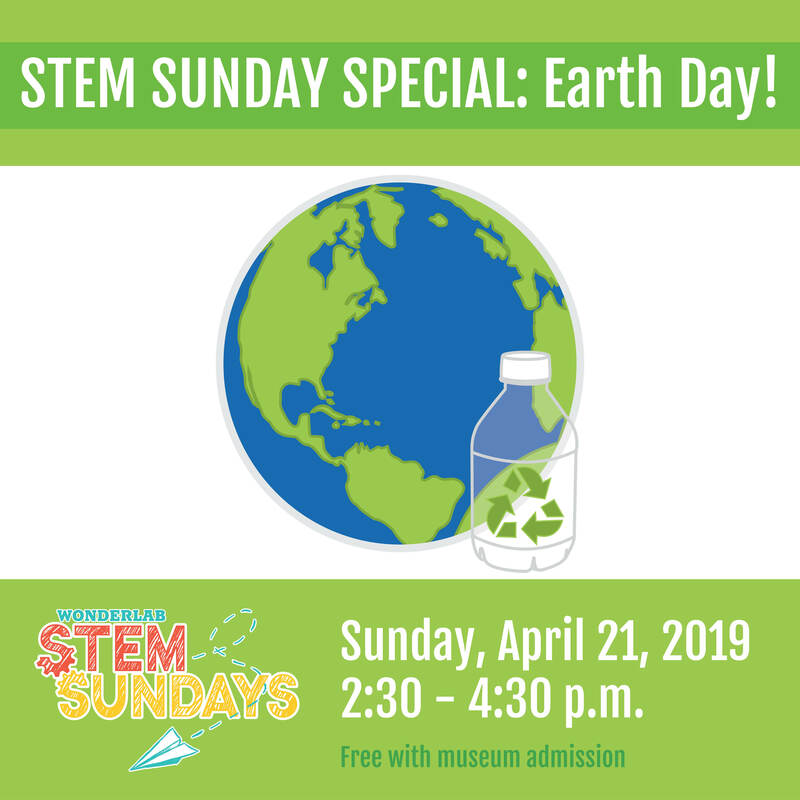 Get in the conservation spirit with WonderLab’s early Earth Day program on Sunday April 21st from 2:30-4:30pm! Plastic can be a big problem for the environment. Learn how you can do your part to reduce plastic waste and even repurpose plastic bags into useful and creative craft projects you can take home. 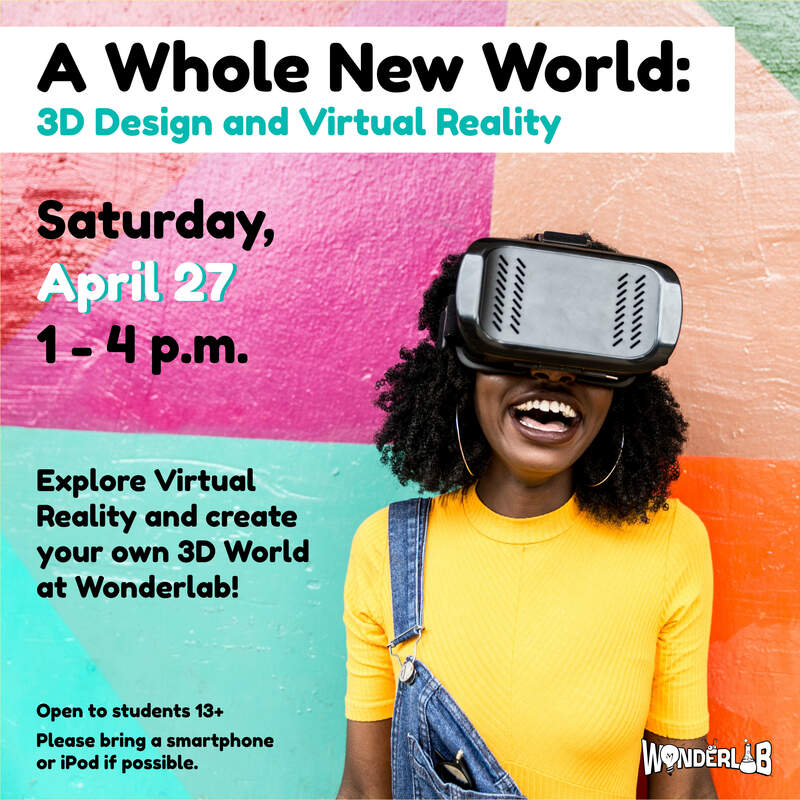 On Saturday April 27th from 1pm – 4pm, come explore a whole new world of Virtual Reality at WonderLab! Learn more about how VR works how it can be used for more than just gaming. Learn about coding as you create your own 3D world. This coding workshop is open to students 13+. If possible, please bring a smartphone or iPod to this workshop. Spots are limited. Pre-registration required. Visiting WonderLab is great way to spend time with family. 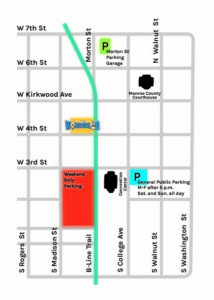 It’s easy to plan a visit! 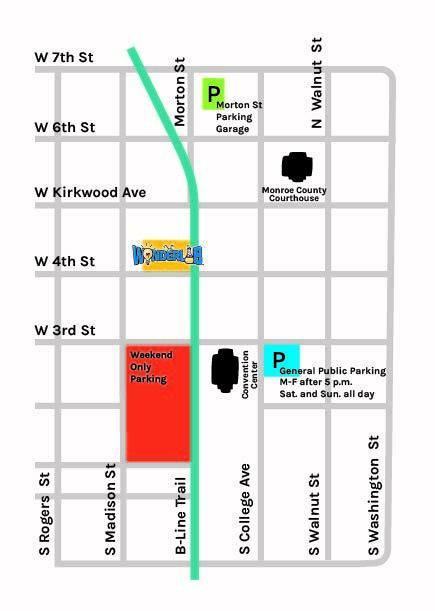 Remember there are lots of great options for parking downtown close to WonderLab. 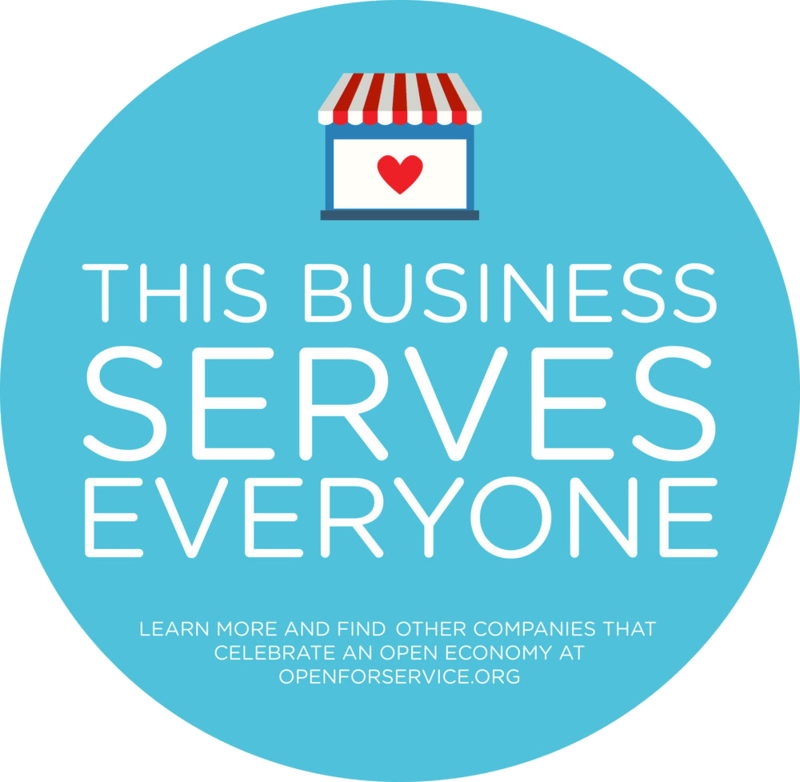 Check out our recent blog post to learn more! 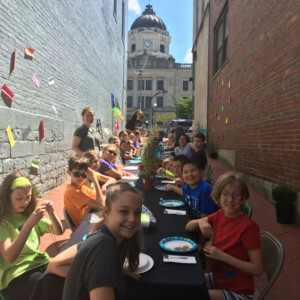 WonderCamp registration begins March 1st for members! New for this year: Camps for 7th-8th grade campers! From climbing to new heights, becoming a master chef or having a STEAM-powered adventure, there are exciting options for everyone! 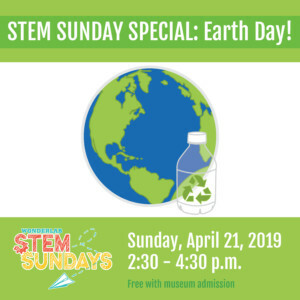 Special STEM Sunday: Earth Day! Get timely emails about all the great stuff happening in the museum and out of it! 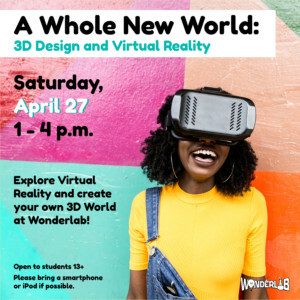 The WonderLab never disappoints! I’m happy to have a clean and safe place for my kids to play and learn. We never get tired of this place. Even as an adult, I still find it fun. And as the kids get older, they notice different things. We have been to science museums all over the country and world … and most of them are just larger versions of WonderLab. A place truly full of wonder! My husband spent about an hour in the building section with his grandson on the floor. A lovely afternoon. If you have children with you, the Wonderlab in Bloomington is a must. It’s a treasure!